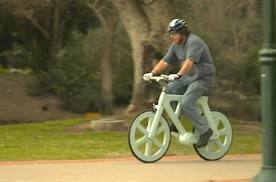 "You can't build a bicycle out of cardboard," Engineers told him.
. . . But he did it anyway.